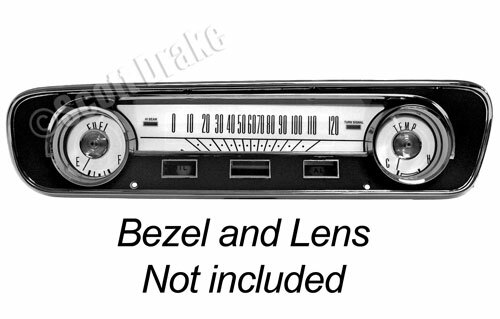 These kits are installed onto your original black faced gauges with double sided tape. Correct markings and die cut for easy installation. Double sided tape included.